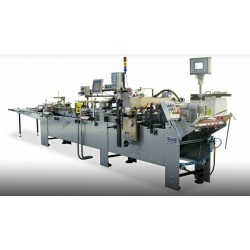 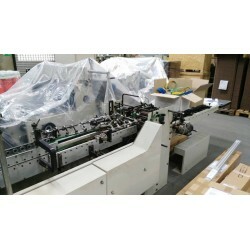 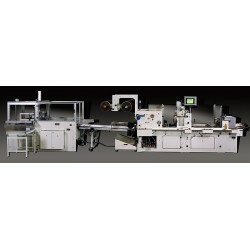 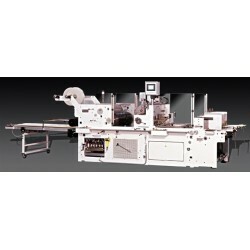 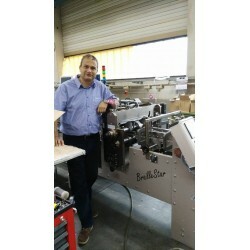 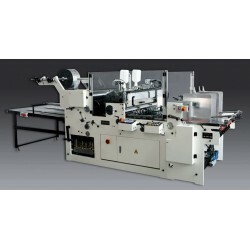 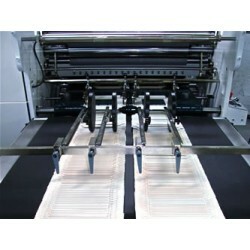 By means of the print inspection machine you are able to check the surface of folding cartons and other print media. 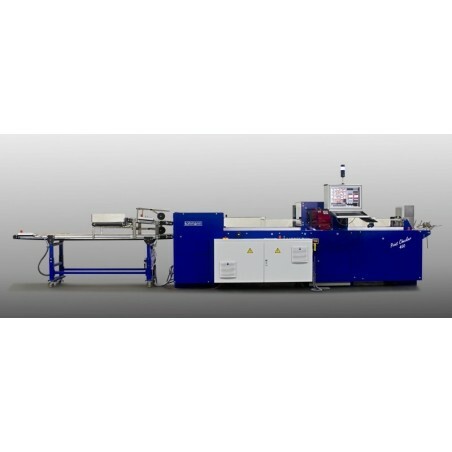 Differences in colours, printing and in foil stamping as well as spots and typing errors compared to a scanned master will be recognized. 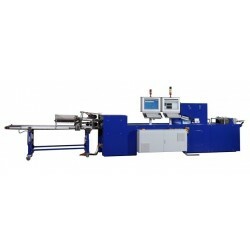 By means of the print inspection machine you are able to check the surface of folding cartons and other print media. Differences in colours, printing and in foil stamping as well as spots and typing errors compared to a scanned master will be recognized. 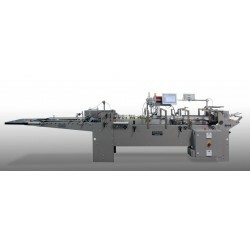 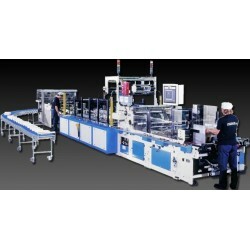 Therefore, this machine is ideal for the control of packaging material for the pharmaceutical, tobacco and cosmetics industries as well as for high-quality food packaging.